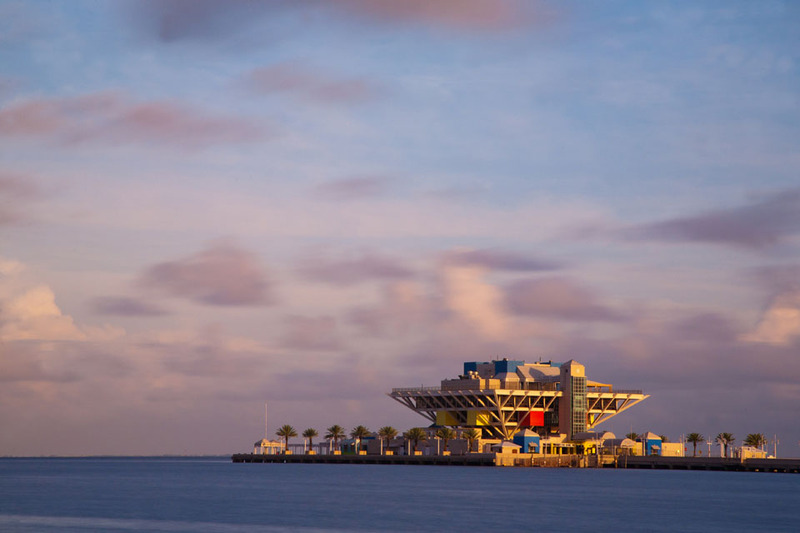 Construction of the St. Pete Pier was completed in 1976. In 2013, the Pier was officially closed and slated for demolition. While the inverted pyramid section of The Pier is 37 years old, the causeway leading to it was part of the previous 1926 Million Dollar Pier.